Nokia has launched its latest flagship in India, the Lumia 1520. The Nokia Lumia 1520 is priced at RS. 46999 in India and it comes with high end specs. The phone comes with a 6inch Full HD display, Snapdragon 800 processor and Windows Phone 8 OS. It features a 20MP AF rear camera with ZEISS optical lens, Dual LED flash and has capability to capture raw images in DNG format. The company has included many apps to make the phone more approachable, specially to delight Indian customers. 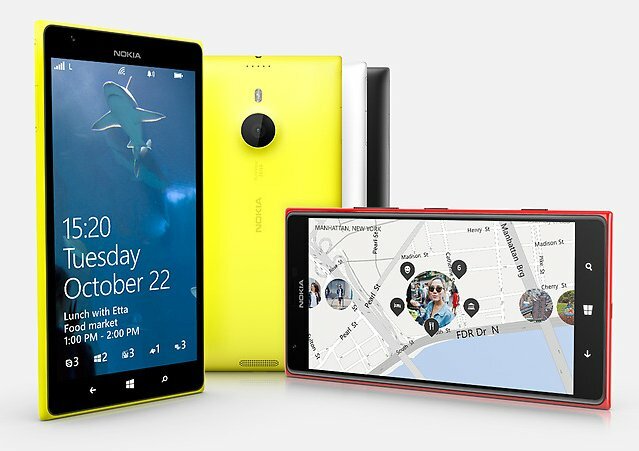 The Lumia 1520 comes in RED, Yellow, White and Black colors.